The team brings in a wealth of experience, having successfully built business and technology consulting solutions for global organizations. You will find the team’s passion infectious and notice a strong belief in leading by example. Chandra brings over 17 years of business and technology consulting experience helping clients create world-class business solutions in areas of Enterprise Solutions, Governance, Risk and Compliance (GRC) , Financial Shared Services and Systems Integration. Chandra led some of the complex global Oracle transformation projects as part of his decade long career at KPMG/BearingPoint and has significant experience consulting for Fortune 2000 companies. Chandra holds an MBA from National Institute of Technology, India. in Information Technology (IT) Industry, including close to 20 years in consulting. In his role as Partner/Managing Director at KPMG/Bearing Point he has led and managed some of the largest and complex global Oracle EBS based transformation projects at companies such as GE, Alcoa, USG to name a few. Larry holds an MBA from Sloan School of Management, Massachusetts, USA. growth envisaged. He comes with vast experience in developing IT businesses from scratch and growing them to significant levels. 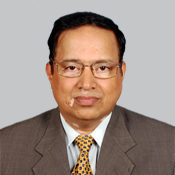 In his career, spanning over three decades, he held senior positions in technology management and business leadership in organizations like CSC, Birlasoft, Polaris Software Services and Mahindra Satyam. He holds a Master’s degree in Computer Science and Engineering from Indian Institute of Technology, Madras (IITM). OneGlobe’s key solution offerings and strategic partnerships. Rajiv is a passionate sales leader with a strong record of Business and Technology Consulting experience across industries. He has helped clients to put in place robust business solutions that automate and digitize their enterprise strategies. 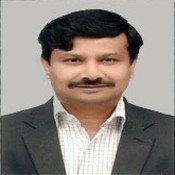 He has a wide variety of consulting, industry focused experience having worked in companies like PwC, Logica and Mahindra Satyam. Rajiv holds a Masters in Finance from Lancaster Management School, UK. rolling out business transformation solutions across diverse industry verticals. He has led large and complex Oracle transformation projects in the middle east region across both the public as well as private sectors. In his previous role, he has successfully grown a young consulting organization to a leading player in its chosen market. Amrut holds a mechanical engineering degree from the UVCE, Bangalore and a diploma in Management. Chandra provides the strategic vision for OneGlobe and the leadership to execute it successfully. Dynamic and pragmatic, Chandra brings over 17 years of business and technology consulting experience helping clients create world-class business solutions in areas of Enterprise Solutions, Governance, Risk and Compliance (GRC) , Financial Shared Services and Systems Integration. Chandra led some of the complex global Oracle transformation projects as part of his decade long career at KPMG/BearingPoint and has significant experience consulting for Fortune 2000 companies. Chandra holds an MBA from National Institute of Technology, India. Larry leads OneGlobe’s Global Sales and business development efforts. Larry brings nearly three decades of experience in Information Technology (IT) Industry, including close to 20 years in consulting. In his role as Partner/Managing Director at KPMG/Bearing Point he has led and managed some of the largest and complex global Oracle EBS based transformation projects at companies such as GE, Alcoa, USG to name a few. 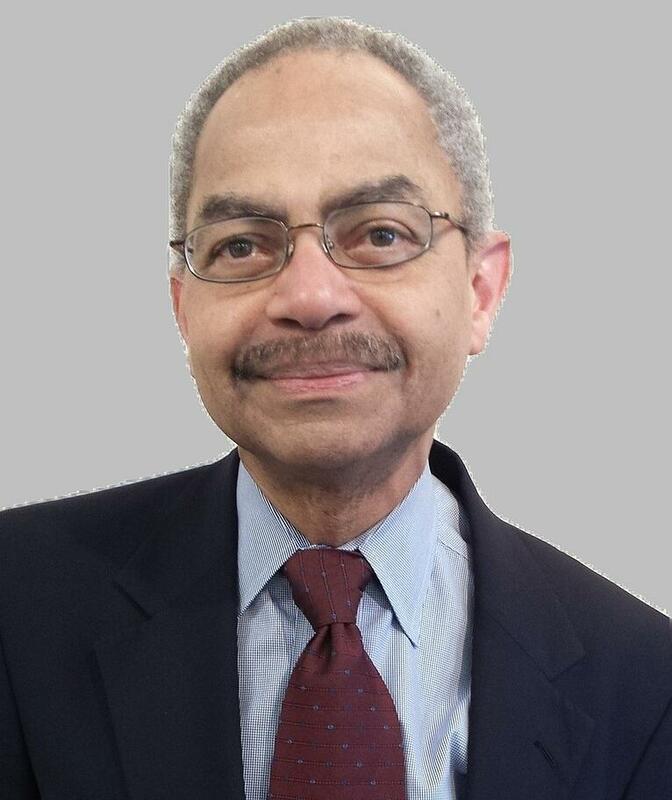 Larry holds an MBA from Sloan School of Management, Massachusetts, USA. Rama is the Chief People Officer and head of OneGlobe’s global operations. Rama is on a mission to enable the huge growth envisaged. He comes with vast experience in developing IT businesses from scratch and growing them to significant levels. In his career, spanning over three decades, he held senior positions in technology management and business leadership in organizations like CSC, Birlasoft, Polaris Software Services and Mahindra Satyam. He holds a Master’s degree in Computer Science and Engineering from Indian Institute of Technology, Madras (IITM). 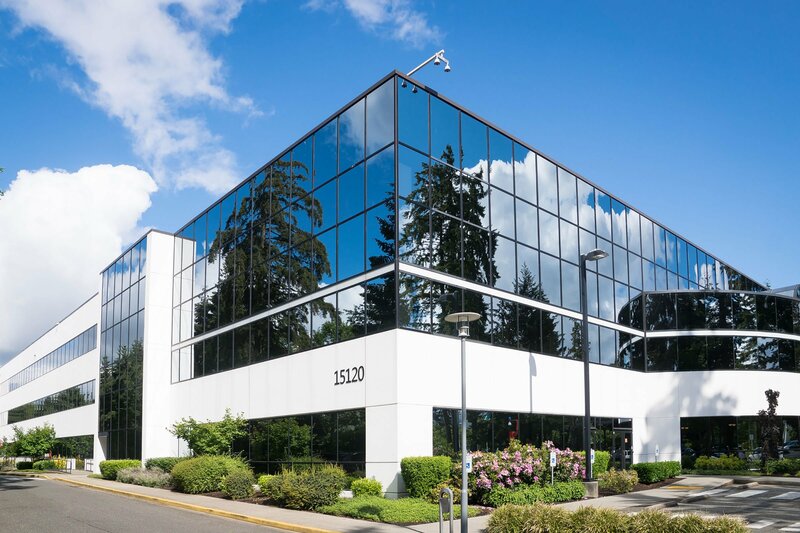 Rajiv leads OneGlobe’s Sales and Business Development efforts in the US region.. He holds responsibility for building and growing OneGlobe’s key solution offerings and strategic partnerships. Rajiv is a passionate sales leader with a strong record of Business and Technology Consulting experience across industries. He has helped clients to put in place robust business solutions that automate and digitize their enterprise strategies. 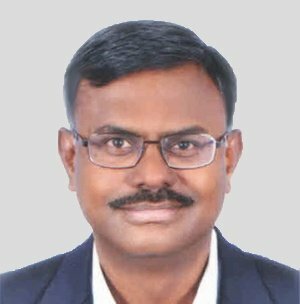 He has a wide variety of consulting, industry focused experience having worked in companies like PwC, Logica and Mahindra Satyam. 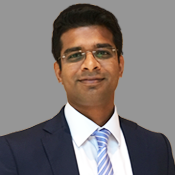 Rajiv holds a Masters in Finance from Lancaster Management School, UK. Amrut leads OneGlobe’s growth in APAC and Middle East. Amrut has around 20 years of experience in rolling out business transformation solutions across diverse industry verticals. He has led large and complex Oracle transformation projects in the middle east region across both the public as well as private sectors. In his previous role, he has successfully grown a young consulting organization to a leading player in its chosen market. Amrut holds a mechanical engineering degree from the UVCE, Bangalore and a diploma in Management.